Flight Simulator Center is pleased to announce, at its branch in Cologno Monzese (MI), the opening of a new Showroom. 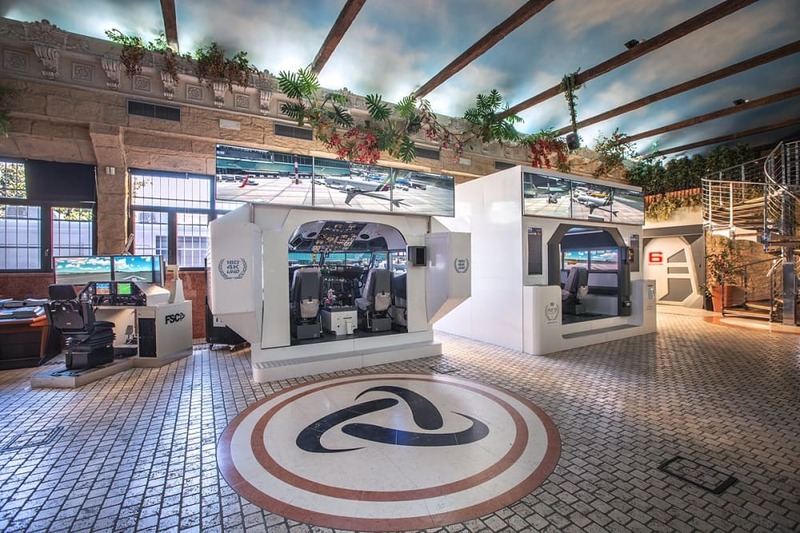 Quickly reached from Milan, the showroom now hosts some of our best flight simulators: the 4 seats AES and the AES 4K, both provided with the new control-loading system, and the MTGS, our new desk designed specifically for training and educational purposes. 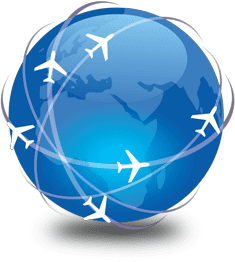 Our technicians and sales managers will be available for you for in-depth tests and to discuss in detail the functionality of our turnkey solutions. The Showroom is now open only by appointment, from 10 am to 17 pm, Monday to Friday.